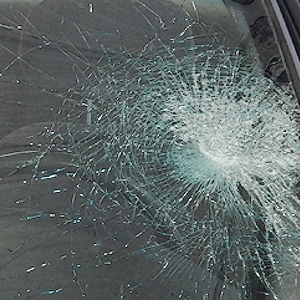 We can help with all your auto glass needs. We offer mobile and in shop service with a courtesy vehicle to drop you off and pick you up anywhere in Rochester. K & M Glass can provide and install storefront windows, operable windows, storefront glass and curtain walls. 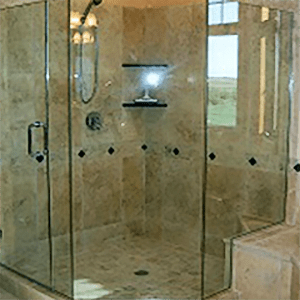 K & M Glass can help with all your home improvement projects. Helping Rochester Area Residents for over 30 years. We do it all! Contact Us today for your free estimate.